The Boat for Summer Sales Event is going on now. Get a $500 gift card and $200 in gear—FREE!—with your purchase of a new 2019 or prior model year Pro Skiff 19 CC. Hurry! This offer is only available for a limited time. See dealer for details. The MAKO® Pro Skiff 19 CC is a spacious, smooth and stable craft that’s equally at home in the flats, the bay, and big inland lakes and rivers. Thanks to our award-winning AIV (Advanced Inverted V) hull with clear water channels and integrated anti-spray design, the Pro Skiff 19 provides brisk acceleration, amazing stability and a smooth, dry ride. 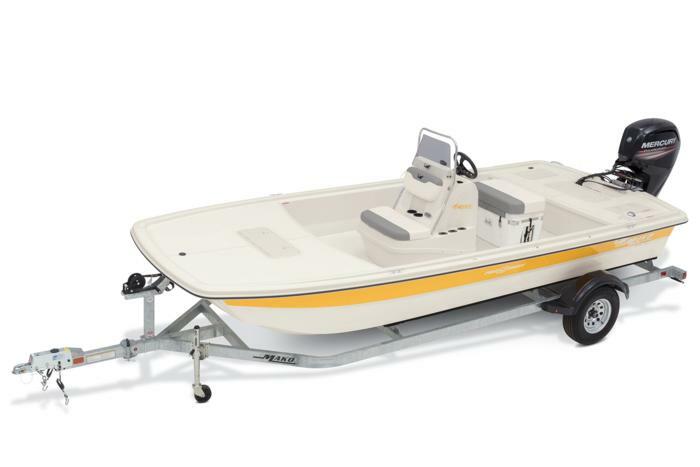 With high-density, marine grade upholstery, expansive non-skid decks, two coolers and a 25-gal. baitwell, it’s a great bot for both dedicated anglers and fun-loving families. 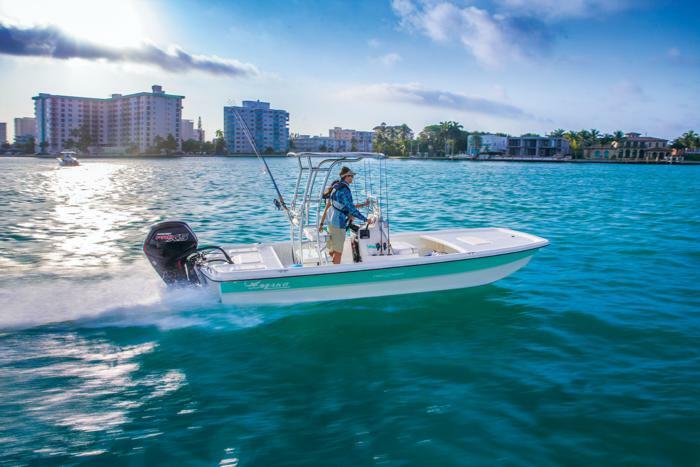 And for your peace of mind, the Pro Skiff 19 is backed by MAKO Assurance 5+Life—the best factory warranty in the business.